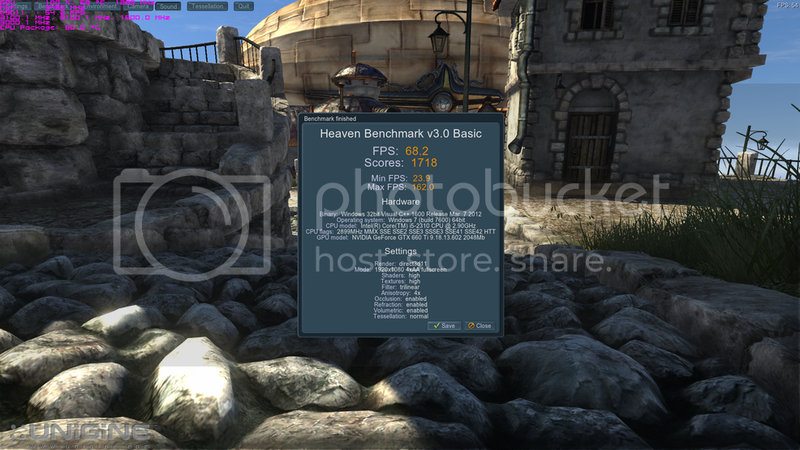 Here are Heaven and 3dmark 11 results. I don't know why the 3dmark results say invalid driver? ?